A new website for the nonprofit Washington Dental Service Foundation. 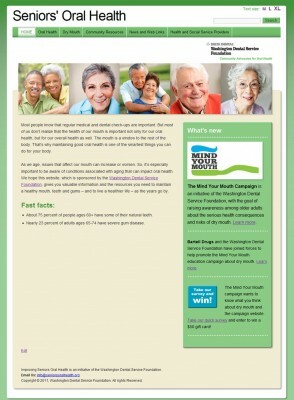 SeniorsOralHealth.org educate seniors about dry mouth, which can be caused by over 1,800 prescription drugs. The site includes resources for seniors, as well as health and social service providers. 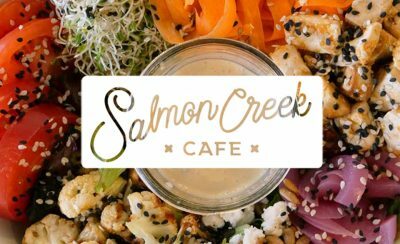 The website is powered by WordPress.